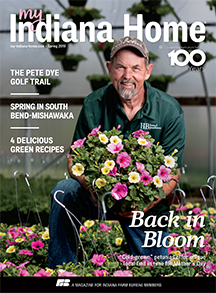 Do You Know When Indiana Produce is Truly In Season? 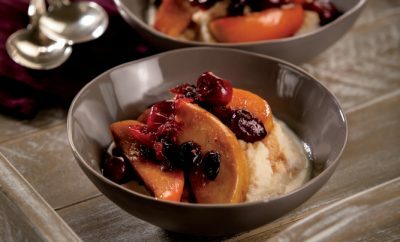 Grocery stores stock most fruits and vegetables throughout the year, making it easy for consumers to enjoy their favorite foods no matter the season. 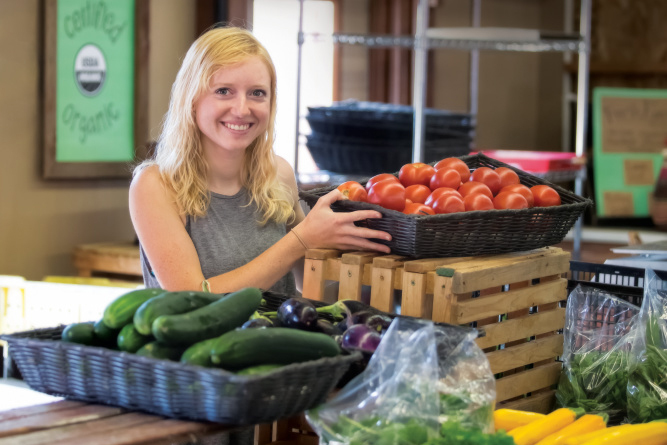 However, fresh Indiana produce – which is only available seasonally, or for a limited amount of time based on when that crop is locally grown and harvested – has a different taste that is absolutely worth the wait. 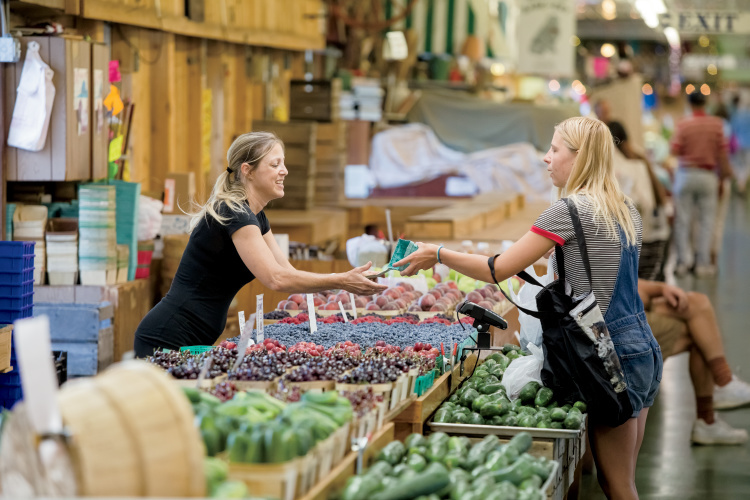 Fresh-picked fruits and vegetables are often juicier and sweeter than out-of-season varieties, and in many cases, locally grown produce is more affordable than similar items grown elsewhere that must be transported. 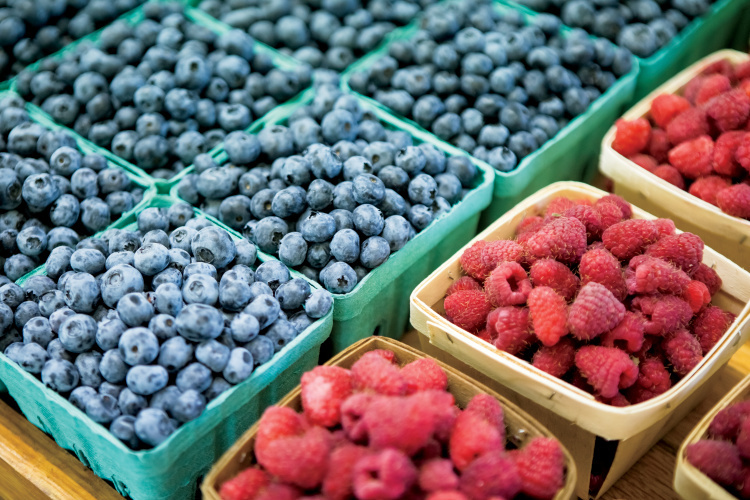 Curious to know when your best-loved fruits and vegetables are in season in the Hoosier State? We’ve got you covered. Strawberries are a popular early-season fruit in Indiana, typically available from late May or early June until late June. 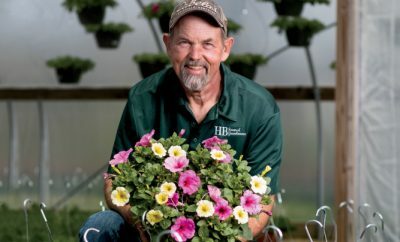 According to Carol Waterman, who co-owns Waterman’s Family Farm in Marion County with her husband, Bruce, the crop’s fresh season is truly weather-dependent and varies annually. 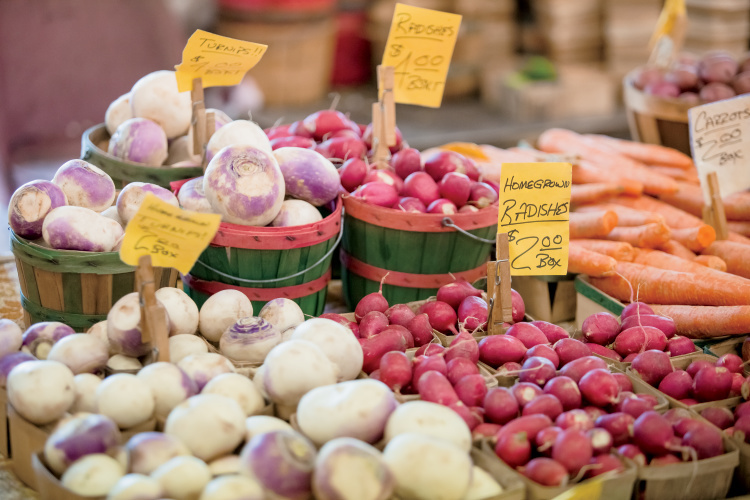 View this handy produce calendar to quickly see when Indiana produce is in season. Unlike varieties shipped in from Florida, California or other places outside the U.S. that are available year round, locally grown strawberries are fairly delicate and should be eaten within a couple of days once they’re off the vine. 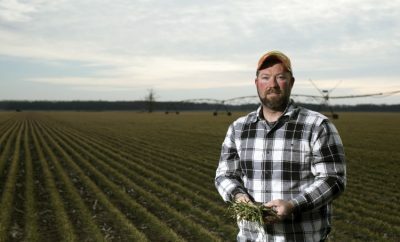 Other early-season crops include asparagus – usually available in April and May each year and found at places like Johnson’s Farm Produce and The Yoder Farm in northern Allen County – and rhubarb, which is typically in season in June. Sweet corn is often associated with summertime, and for good reason as the crop is ripe and ready for picking in Indiana from early July until late September. Similar to strawberries, sweet corn should be eaten fairly quickly once it’s picked. “The sugar in sweet corn starts to turn to starch when it’s picked,” Johnson says. She adds that because the crop is at its peak in the summer, it tastes so much sweeter than what consumers might find at the grocery store in, say, December. In addition to Johnson’s Farm Produce and Waterman’s Family Farm, sweet corn is grown across the state, which Waterman partially credits to the crop’s sturdiness and reliability. Several additional fruits and vegetables reach peak ripeness mid-season, too, such as green beans, beets, cucumbers, zucchini, cantaloupe, blueberries and watermelon. Apple picking is the perfect way to welcome autumn, and it happens to be the best time to visit an orchard. 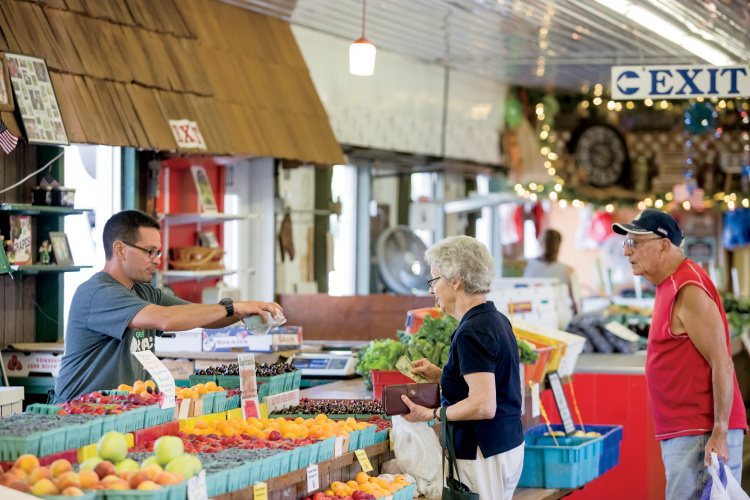 At Anderson Orchard, located in Mooresville, 30 different apple varieties are available – including summer, fall and winter varieties – and customers can pick their own apples from approximately mid-July to mid-November, depending on availability. Although apples are available in grocery stores year round, Anderson Orchard’s varieties differ because they are not preserved for long-term storage. For example, many apples sold commercially are kept in sealed environments with regulated oxygen, carbon dioxide, nitrogen, temperature and humidity levels, essentially preserving the fruit for up to a year. “Our apples are fresh-picked, so they aren’t going to last as long as the kind you’ll find in a grocery store,” Sterling says. Anderson Orchard also offers red raspberries late in the season, beginning in mid-August and ending near the end of October, or when the first freeze takes place, as well as chestnuts from late September through mid-October. Additionally, Anderson Orchard grows pumpkins – along with Waterman’s Family Farm, Johnson’s Farm Produce and many other Indiana growers – which are typically available from late September until the end of October.